When we're looking for a good sauvignon blanc, we head straight to the New Zealand section of our local liquor store – a strategy that never disappoints and always delights. A two-day Craggy Range Ultimate Wine Tour has been tailored for four people with a no-holds-barred approach to luxury travel. It begins with a helicopter tour over Craggy Range vineyards with head winemaker Matt Stafford, who guides the small group as they view vines and the region’s natural landmarks from the air, including Tuki Tuki Valley, the Te Awanga coast and Cape Kidnappers. Then it’s back to the winery for a personalised tasting and blending session to create your own wine to take home. Guests stay in the luxurious four-bedroom lodge and can also fly-fish, walk up Te Mata Peak and play a few rounds of golf. INSIDER TIP: Its warm maritime climate makes Hawke’s Bay comfortable to visit year-round, even on chilly winter mornings when the sun is shining and the cool air has chilled the air temperatures. Fly into Napier, hire a car and explore this area, which is New Zealand’s most diverse wine region and home to top wineries producing quality chardonnay, merlot and sauvignon blanc. The Farm at Cape Kidnappers is a 30-minute drive from Napier on the North Island’s east coast. With panoramic views of New Zealand’s wild east coast at its best, The Farm is home to just a handful of individual private cottages, so few people can stay at once. 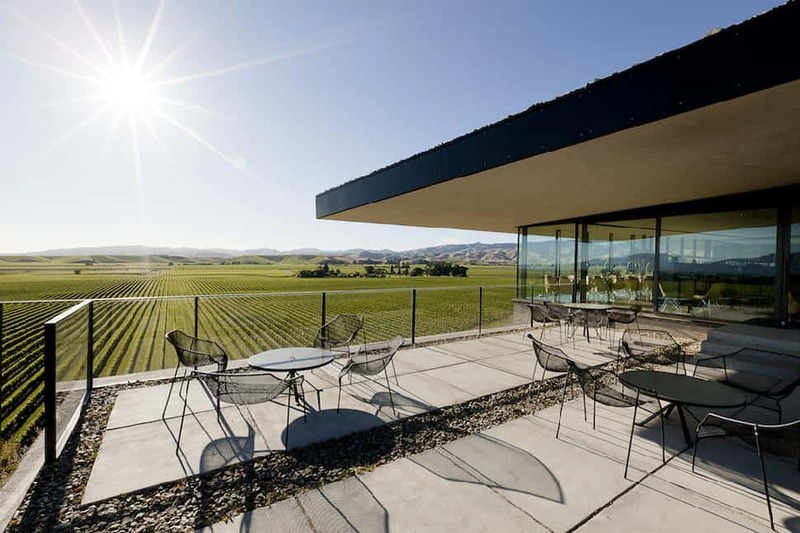 Wine experiences range from wine tastings and appreciation classes in The Farm’s own cellars to full-day excursions exploring the cellars of some of Hawke’s Bay’s best wineries. INSIDER TIP: Fly into Napier and hire a car to explore. Visit two of the oldest continuously working wineries in New Zealand – Church Road in Taradale (see the Roman vinous artefacts in its cellar museum) and Mission Estate. 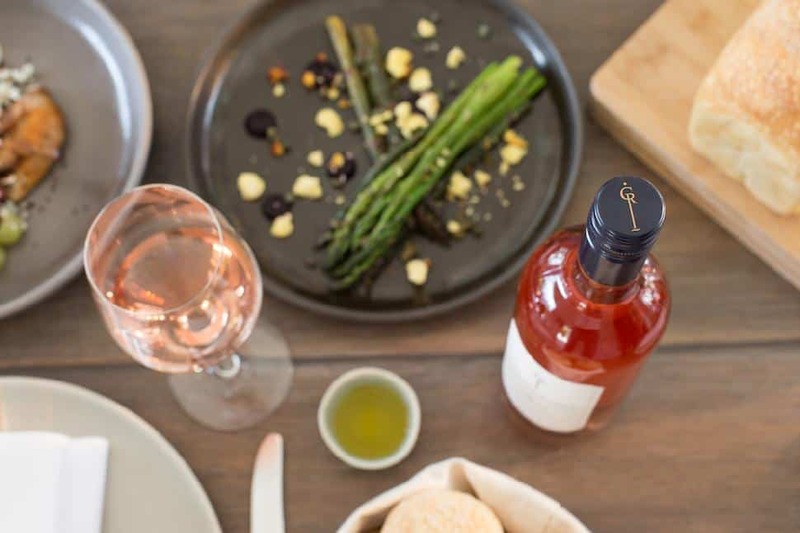 Shop at Havelock North and try the deliciously innovative Malo restaurant. INSIDER TIP: From Auckland or Wellington, fly into Blenheim, at the heart of New Zealand’s biggest wine region, Marlborough. The Brancott Estate is on the outskirts of Blenheim. Stay nearby in the five-star Marlborough Lodge, a stately residence set in expansive heritage gardens or cruise out on the Marlborough Sounds on the MV Tarquin. Paddock to plate is the philosophy of Amisfield Winery’s food forage experience and its journey of discovery into Central Otago. It began in April 2017 when Amisfield Bistro chef Vaughan Mabee led a team from the restaurant into Otago’s great outdoors to source flora and fauna for a unique paddock-to-plate dining experience – accompanied by the best of Amisfield’s wines, of course. Since then, local cooking students have also indulged and now the wilderness forage has grown into a private hands-on experience for visitors to the region. Needless to say, bookings are essential to indulge in this individualised, exclusive, behind-the-scenes experience. And it all ends up with a glass or two of Central Otago pinot noir – the grape that makes up almost 80 per cent of the region’s vineyards. INSIDER TIP: Fly into Queenstown and hire a car to drive to Amisfield, on the shores of Lake Hayes, which is 25 minutes from the airport. Advance bookings are essential and can be organised by phone or email. 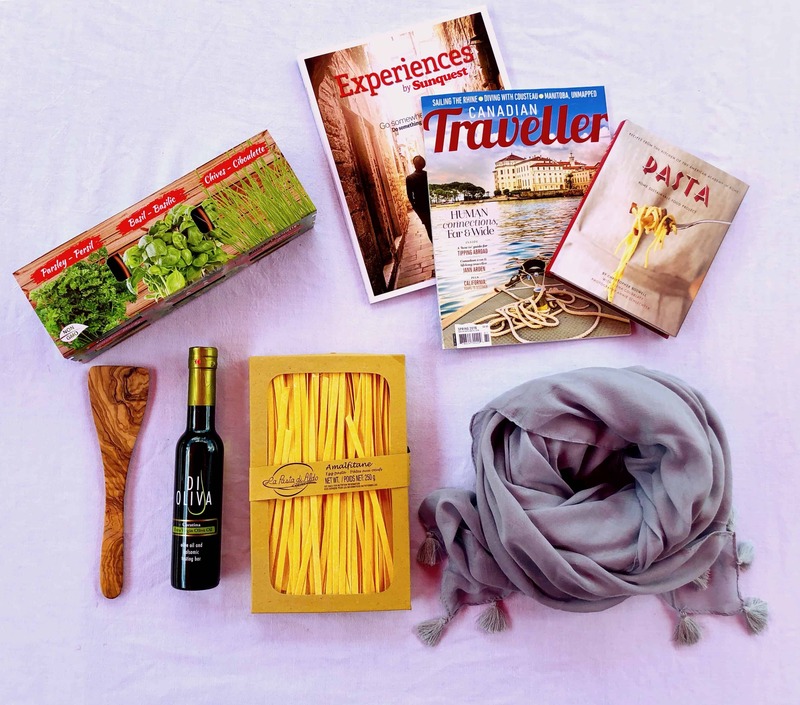 New Zealand is the feature destination of Canadian Traveller's fall "Experience the World" box. 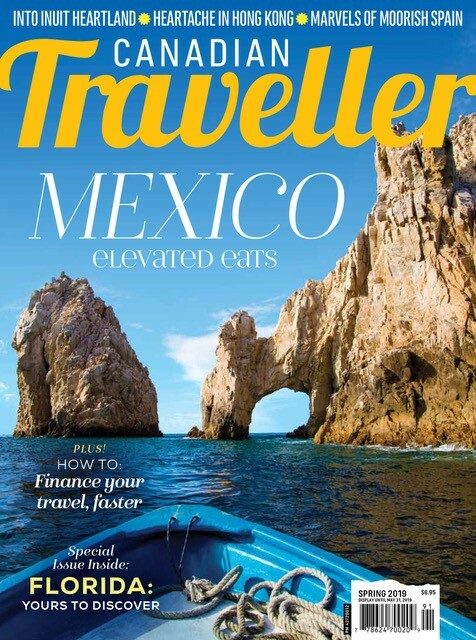 For $88 every three months, you can subscribe and receive $150 worth of awesome products representing amazing destinations across the globe. Subscribers are also invited to join our exclusive Facebook group, where they have access to unique content and contests. Click here to get started.